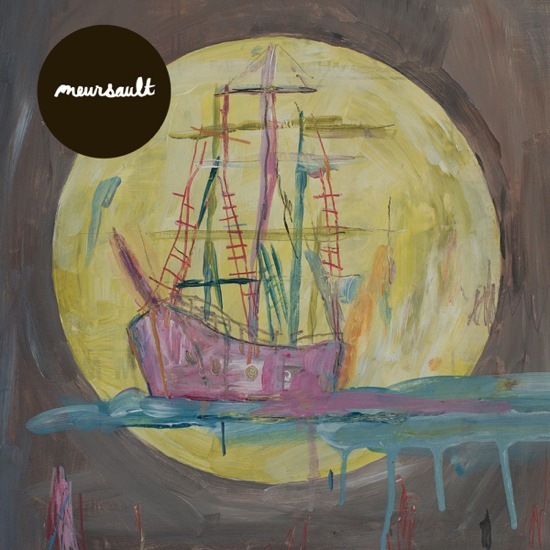 Just a quick heads up post to let ya all know that Song, by Toad Records now has the pre-order for the upcoming Meursault album Something For the Weakened. Actually they have a box set pre-order that looked very nice (vinyls, demos, lyrics, sense of worth, shirt, tote bag & badges). So nice that I did purchase the limited edition collection this morning (only 100 box sets total)! So don’t miss out and head over to Song, by Toad Records HERE to pick up your box set or if you *JUST* want the album on CD or vinyl you can go HERE. To get ya pumped up for what will be an excellent release, how about the first single Flittin’ in both ‘Album’ and ‘Slowcoustic’ versions. You can guess which is which.